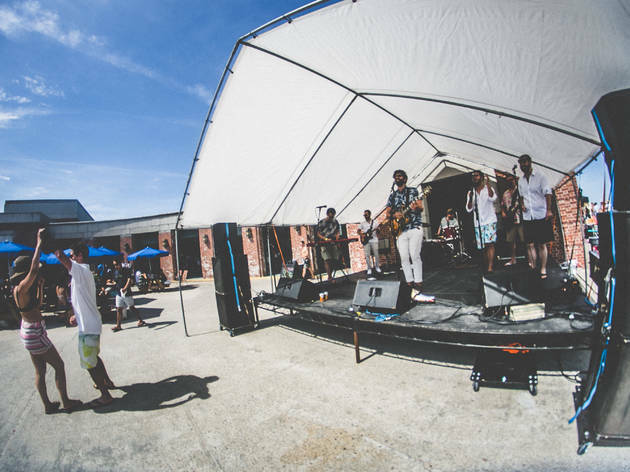 The folks behind Brooklyn Night Bazaar are back at the people’s beach, a.k.a. 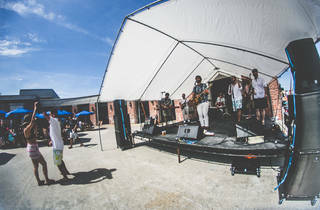 Jacob Riis Park, with their annual summer-long market and concert series. The historic boardwalk is filled with tasty outposts of food vendors like Fletcher’s Brooklyn Barbecue, Ed & Bev’s diner and Ample Hills Creamery, while the beach is your place for sunbathing, ocean frolicking and live music. August's editions of the Get Summered Beach Parties boasts sets from DJ’s DIRTY Boogie, Big Vic, DJ Edward Askew + Black Space Odyssey, (u)nity, Corina Corina and more.